Beyond The Pitch and Stretford-End.com have come together once again to record another podcast, the fourth in the series. As ever, we look back on recent games and discuss the Reserves and Academy. Regular Stretford-End.com writer, Nik, joins the show this week to discuss referees specifically. You can also hear Rio Ferdinand and Fergie’s thoughts on the QPR game. To listen to the podcast, click on this link. It is available to listen to or download on iTunes at this link. Understandably, focus was on the Derry-Young incident but we did remember there were other incidents in the game! QPR set up negatively and United did struggle a bit against 10 men. Lead by Nik, we look at diving and the idea of ‘winning a penalty’ – acknowledging how hard it is for referees to get right and why some players do dive. The impact he’s had on the team has been amazing – how has his form helped our title challenge? In fact, is he playing as well as he ever has? And, how come he’s suddenly learnt to tackle?! Meanwhile, has Scholes had an impact on Carrick this season? A full round-up of results and other news from the players below the first team. An U17 side and an U19 side have been taking part in prestigious youth tournaments abroad – the AEGON Future Cup and The Dallas Cup; both sides made it to the finals but how did they get on? This Friday sees United play in the FA Youth Cup semi final, a second leg tie away at Chelsea – can the young Reds turn around a 2-1 deficit? Player focus this week is on Daehli as he stood out at the Future Cup in Holland – technically he was as good as anyone there, including the Barca players. Meanwhile, Doron picks out Joe Rothwell and Ben Pearson as being key for the U18s. With Wigan tonight, can we continue our good away form and win at the DW Stadium? 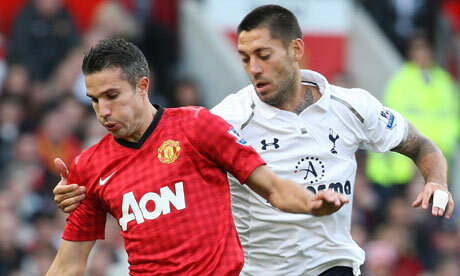 Will Fergie rotate and use the squad again – a squad that is arguably the best in the league. Given the momentum is with us and our record at Wigan is so good, we all believe that we’ll get three points. 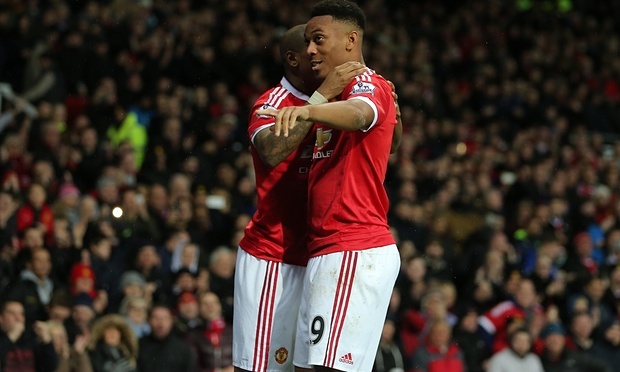 In terms of changes – Hernandez and Giggs may come in for Welbeck and Young – we explain why. We then get a bit side-tracked, discussing City, the United squad and whether it’s good enough to challenge in Europe. Do we need to sign a squad player or a star? You’ll just have to listen to find out what they are! Once again, to listen to the podcast, click on this link. It is available to listen to or download on iTunes at this link. To listen to the first three podcasts, click here. 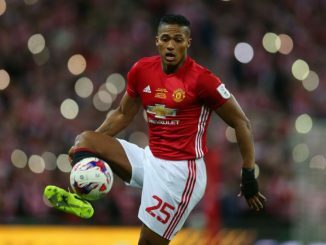 How Can Manchester United Replace Antonio Valencia?